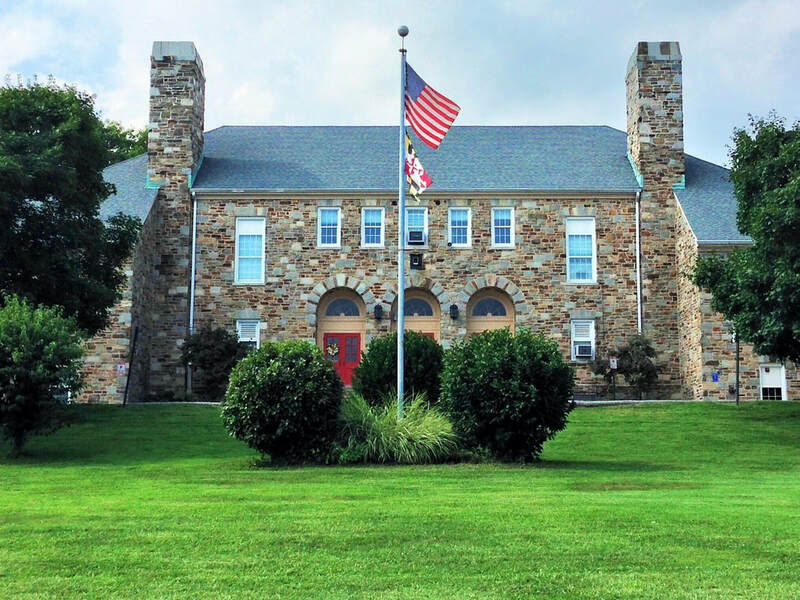 Carroll Manor Elementary School was declared a Maryland Blue Ribbon School in 2003, and ﻿achieved National Blue Ribbon status on Sept. 22, 2004. Our school has﻿ a most active, involved, a﻿nd productive PTA organization. Parents are a critical p﻿art of our succes﻿s. They serve in a variety of capacities to include individual and small group instruction, clerical tasks, public relation efforts, fundraising and class coverage for teachers. ﻿Are you a member?...If not, ﻿Join﻿. Help enrich the academic ﻿experience---support our Fundraisers. Support your children and their teachers... Volunteer. PTA meetings are held once a month (September to May) in the school library. All parents, teachers and staff are welcome to attend. Past PTA meeting minutes are posted under the About Us tab on the top of each page. ​Amazon donates 0.5% of the price of your eligible AmazonSmile purchases to the charitable organization of your choice. Log-in and select Carroll Manor Elementary School PTA in Baldwin, MD & start shopping! BOX TOPS: Thanks for your continued support! Keep collecting throughout the year. * Some of these events and dates may be subject to change.